A gradient is defined by two or more colors, which are blended seamlessly. 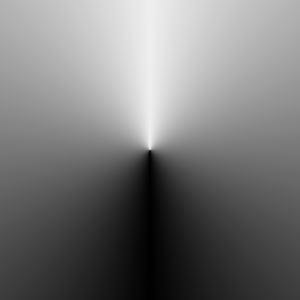 The colors start from the specified angle and end at 360 degrees larger angle value. 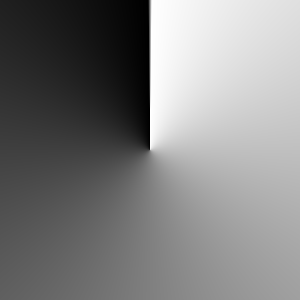 This property defines the starting angle where the color at the gradient position of 0.0 is rendered. Colors at larger position values are rendered into larger angle values and blended seamlessly. Angle values increase clockwise. A gradient is defined by two or more colors, which are blended seamlessly. 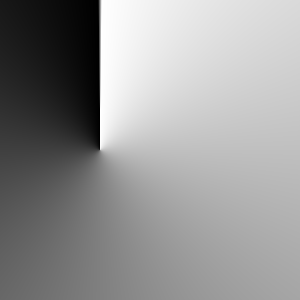 The colors are specified as a set of GradientStop child items, each of which defines a position on the gradient (from 0.0 to 1.0), and a color. The position of each GradientStop is defined by the position property. 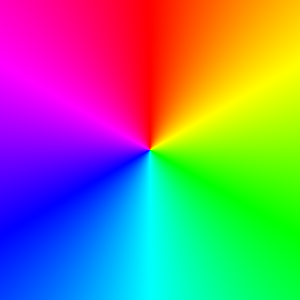 The color is defined by the color property. 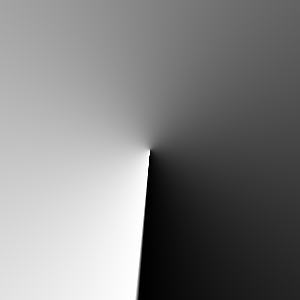 The horizontalOffset and verticalOffset properties define the offset in pixels for the center point of the gradient compared to the item center. The value ranges from -inf to inf. By default, the properties are set to 0. 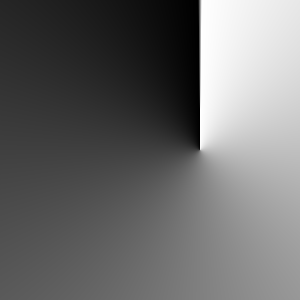 This property defines the item that is going to be filled with gradient. 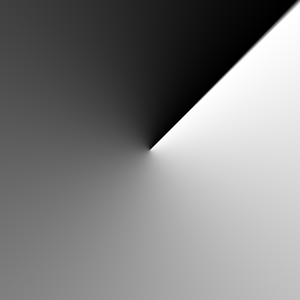 Source item gets rendered into an intermediate pixel buffer and the alpha values from the result are used to determine the gradient's pixels visibility in the display. 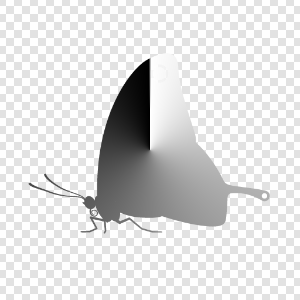 The default value for source is undefined and in that case whole effect area is filled with gradient.